High Season in Cozumel off to a great Start! I really do feel for all you friends out that are currently freezing your rears off in the cold weather while we are down in beautiful Cozumel enjoying warm weather and crystalline blue waters of the Caribbean. I am sure that you are wishing you were here right now. With all that in mind you may be the only ones missing out on the warm weather (not actually) and white sandy Beach in Cozumel this year as the high season has begun! Not only has the high season begun but its started off with a bang and looks to be one heck of a season! The Iron Man competition started off the high season with more contestants than ever about 2,500 and on top of that hotels filling up. By October of this year the island reportedly had seen over 800,000 visitors meaning that 2014 is aiming to be one heck of a year for the locals here on the island. This is definitely a great way to start the high season this year. This means if you haven´t been to Cozumel Mexico yet this high season you might end up forming part of a smaller group since Cozumel is definitely teeming with tourists right now. December is when the high season officially begins here in Cozumel and that means all kinds of festivities and great Cozumel Cultural activities and just Fun things to do in Cozumel. For those of you that haven´t been here in December here is a little look into what the first month of high season in Cozumel brings. 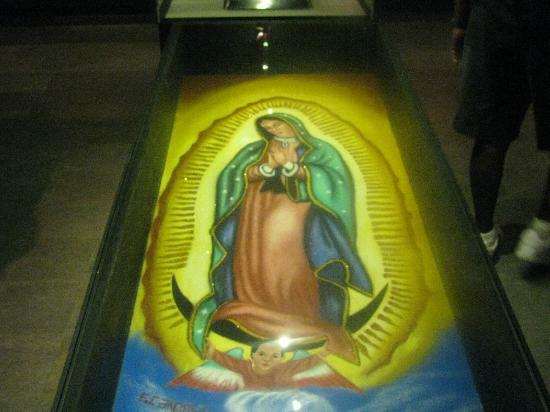 Dec 12 Festival of Our Lady of Guadalupe – This is a day that Mexicans celebrate the Virgin of Guadalupe which has roots all the way back to 1531 when a man by the name of Juan Diego had a vision of the Virgin Mary. The Virgin Mary is venerated throughout Mexico and in Cozumel there is no shortage of Festivities. If you are here on Dec 12th there is a good chance that you will see carvans marching with a shrine and t-shirts of the Virgin de Guadalupe moving to the Cathedral in downtown. This is all followed by music, dancing and of course food. Posadas posada posadas! – Posada is a spanish word that means lodging. What is a posada though? A posada is a 9 day celebration that has been a Mexican tradition for over 400yrs and specifically the nine days represent the 9months of pregnancy and in particular the pregnancy of the Virgin Mary with Jesus Christ. Posadas usually are held from Dec 16th to Dec 24th but can occur sooner than that. Aside from its religious significance it is also a special time to gather together at night and have a very filling dinner with music and other activities. Local businesses have come to call the end of year parties that are offered to employees “Posadas” as well. So this is a great time to get some fantastic food and enjoy a posada here on the island. Pozole is one typical dish this time of year and one of my personal favorites. Noche Buena and Christmas Day- Noche Buena refers to Christmas Eve and is when all the celebrations for Christmas usually take place here in Mexico and on Cozumel as well. Look for plenty of restaurants to offer traditional Christmas dinners as well as Mexican Caribbean style dishes that are very delectable. This is a great time to go out and enjoy the town especially the town square as there is no shortage of events including live music, plenty of Colorful Piñatas for the kids and more. 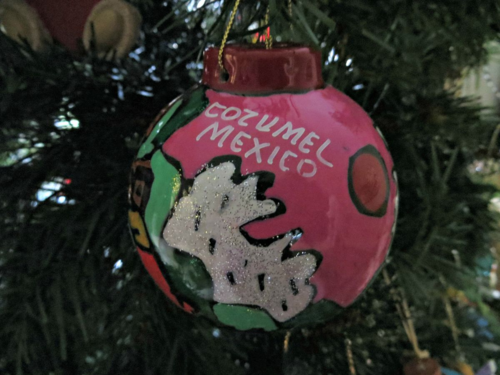 Cozumel is definitely one of the best places to visit in Mexico as it has something for everyone even for those who are not necessarily into full blown Mexican Culture as it caters to tourists and make sure to provide traditions that are not just Mexican. Discover Mexico Cozumel invites you to come and enjoy the fine weather this winter here in Cozumel and immerse yourselves in the rich Culture that is Mexico! 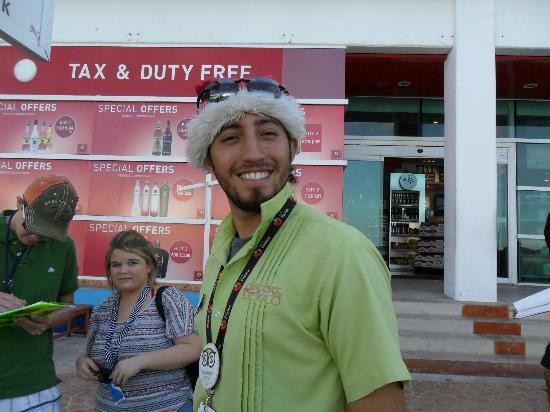 This entry was posted in Cozumel Travel Tips, Mexican Culture and tagged Christmas in Cozumel, Cozumel, Cozumel Activities, Cozumel Concept Park, Cozumel Concept theme park, Cozumel Cruise Excursions, Cozumel Cultural Events, Cozumel Cultural Park, Cozumel Cultural Tours, Cozumel Excursions, Cozumel Family Activities, Cozumel Family tours, Cozumel History, Cozumel Mexico, Cozumel Travel Tips, Cozumel Vacation, History of Mexico, Mexican Culture, Riviera Maya, Things to do in Cozumel, Vacation to Cozumel on December 13, 2014 by discovermex.